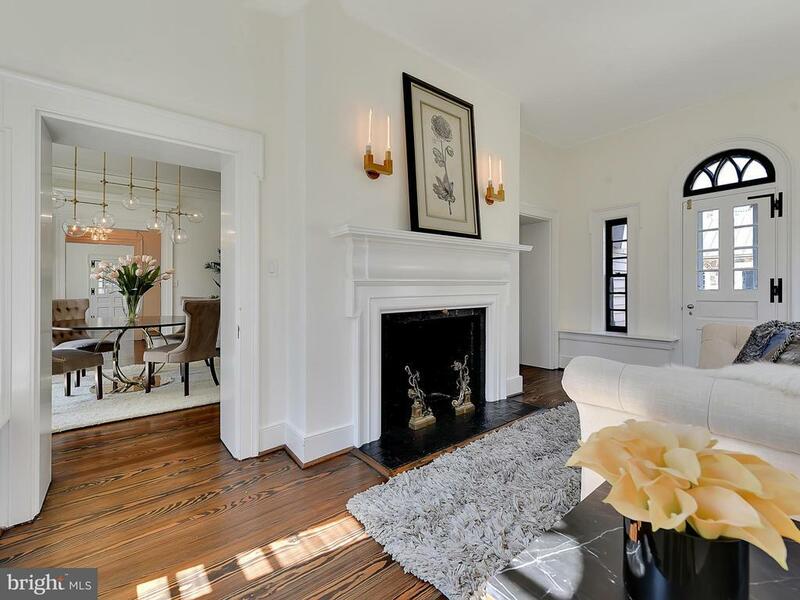 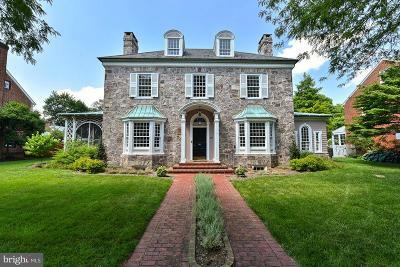 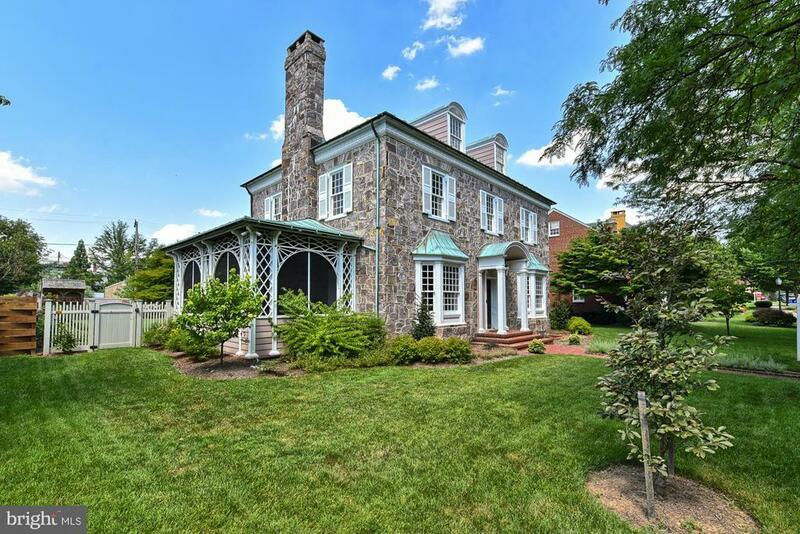 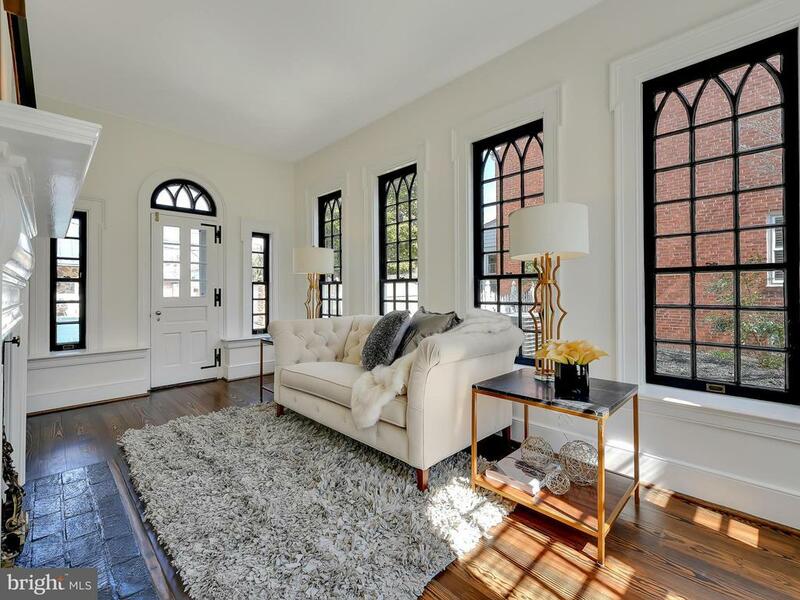 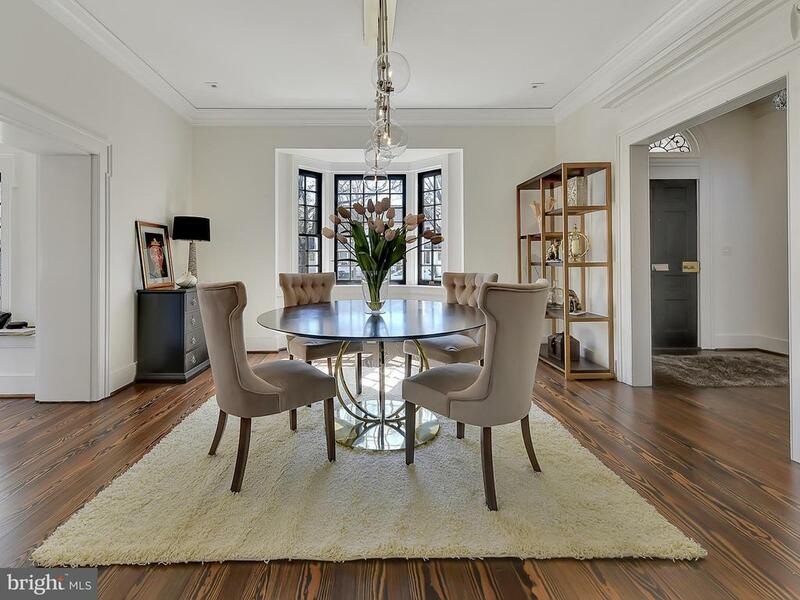 Rare opportunity to own one of the most gracious and elegant homes in Baker Park. 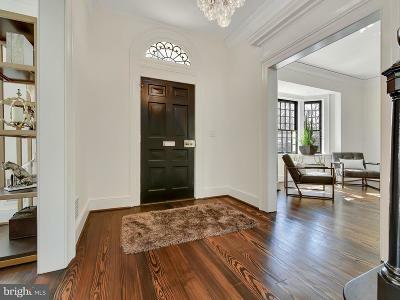 Old world elegance and architecture meets totally updated and modern interior!! 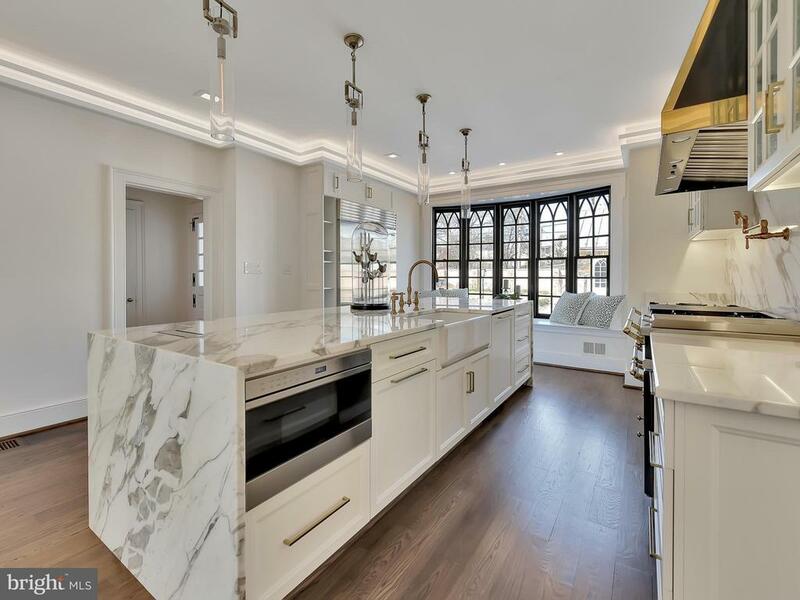 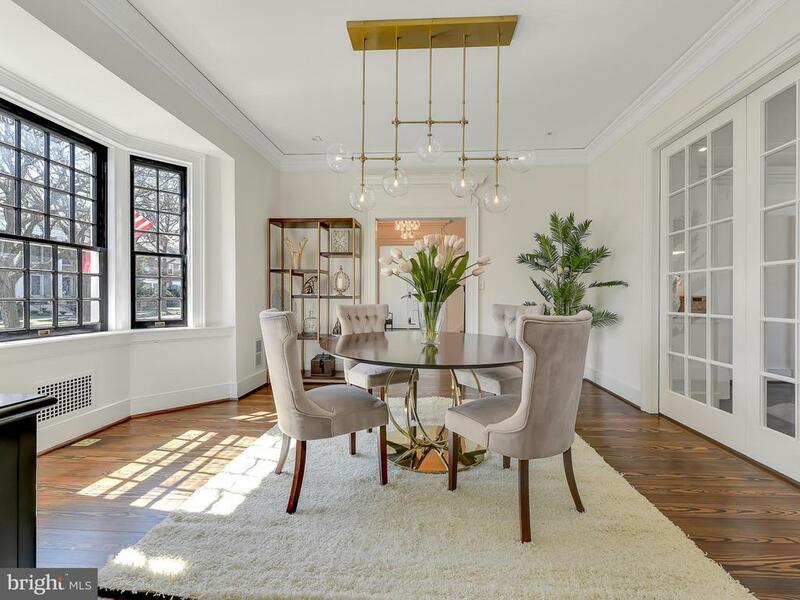 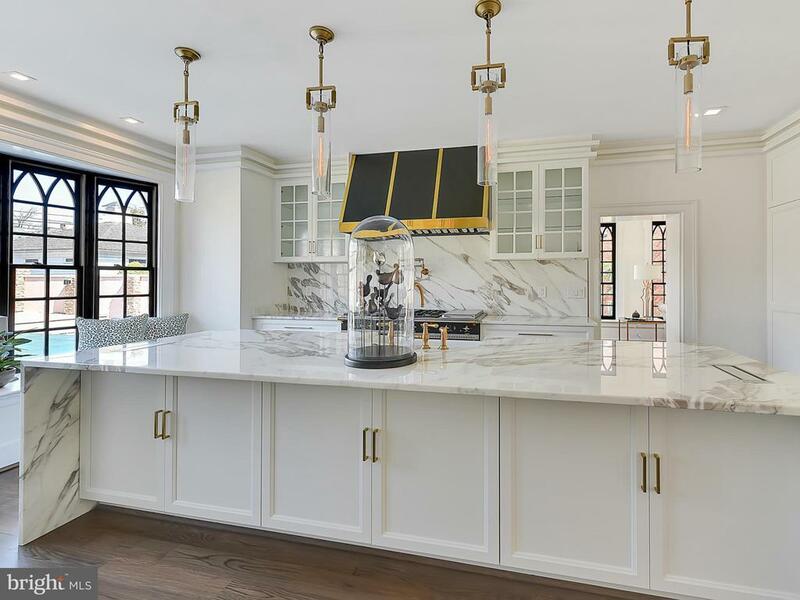 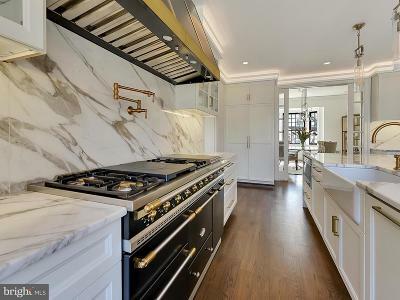 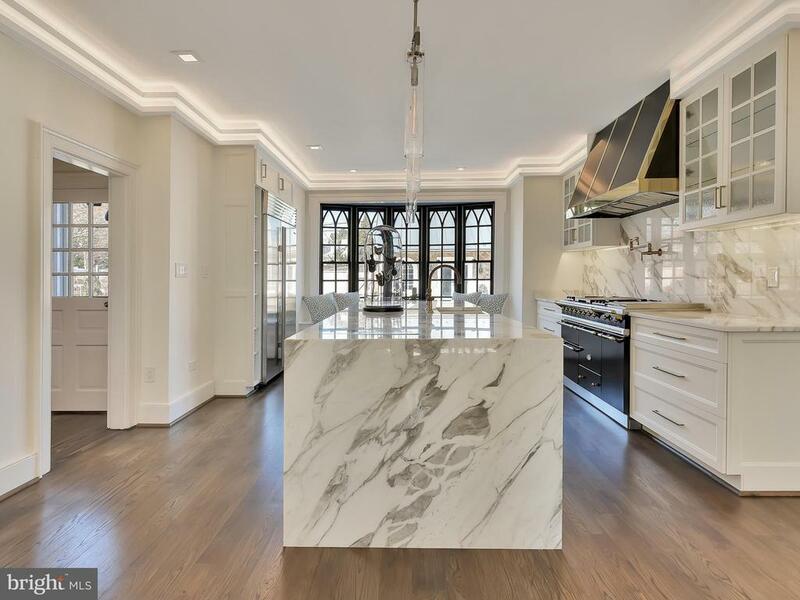 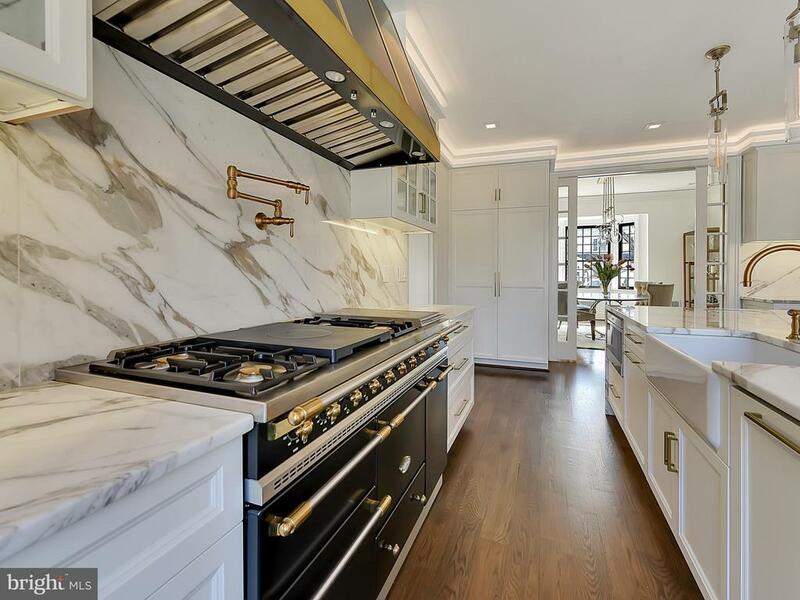 This stately home which has been a loved sight along Rockwell Terrace for many years has undergone a total transformation; however the final renovation is sympathetic to modern and easy entertaining; elegant yet open plan; traditional yet with every updated feature your heart could desire. 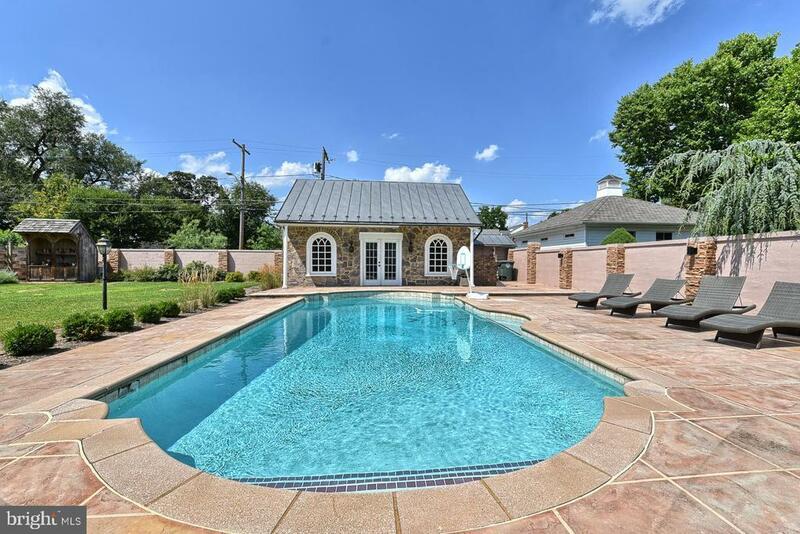 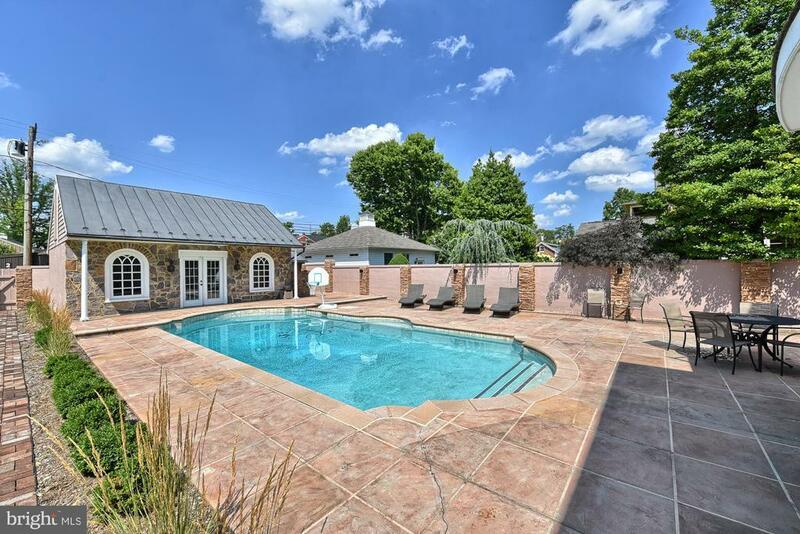 The home is situated on a double lot; has its own private renovated pool and three garages with access in the rear, as well as a shed for extra storage. 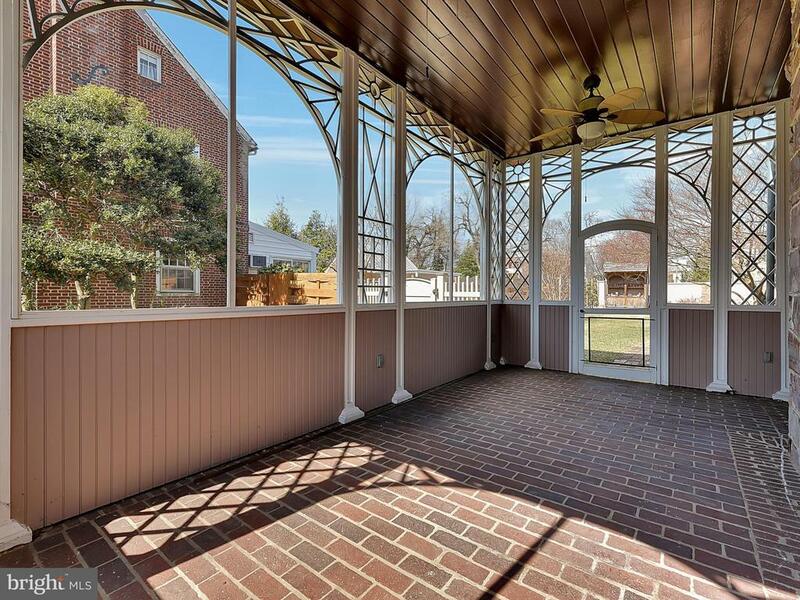 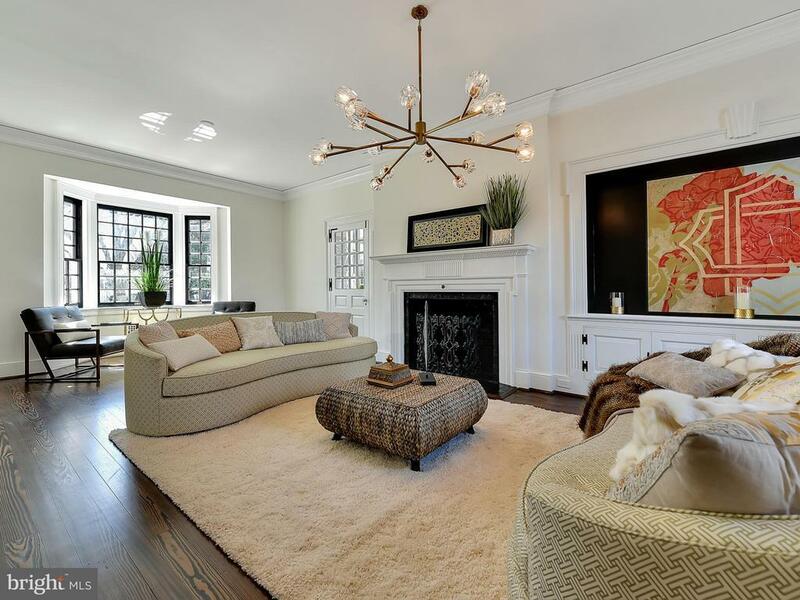 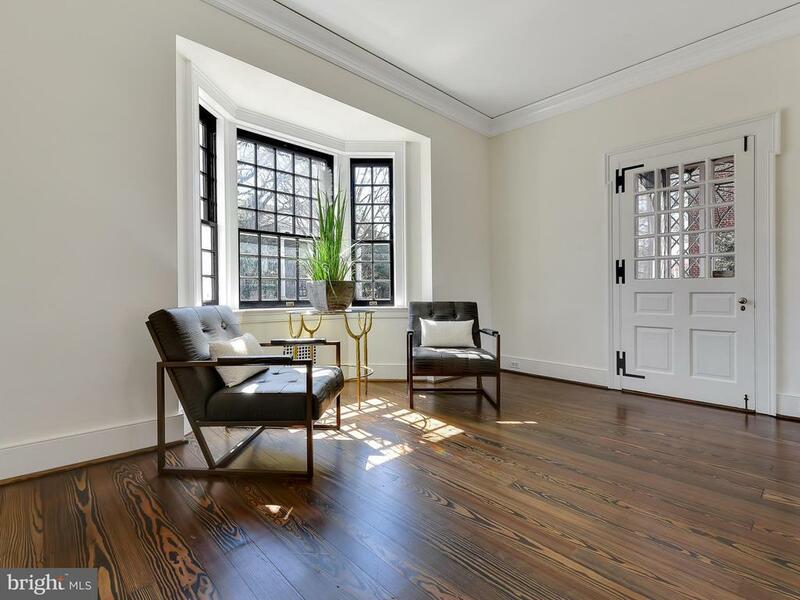 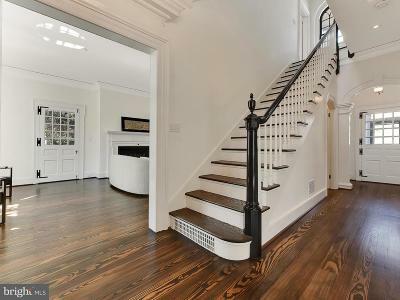 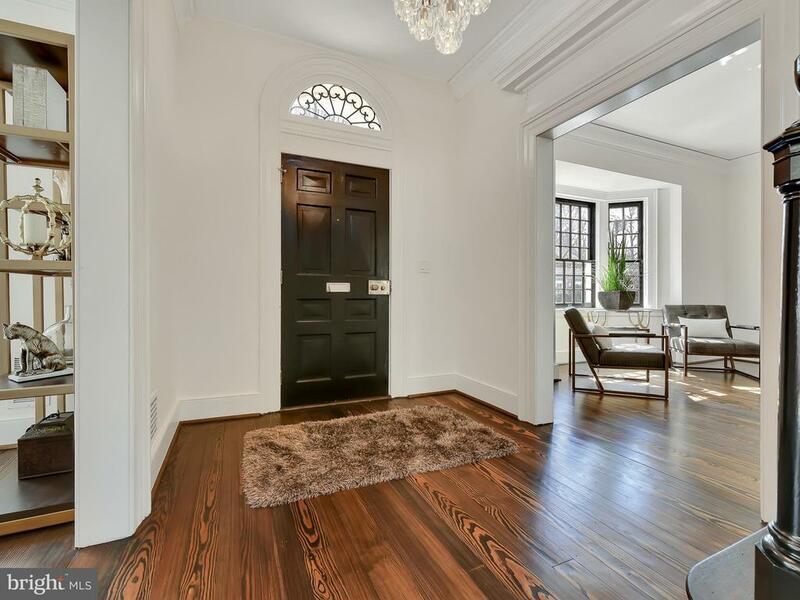 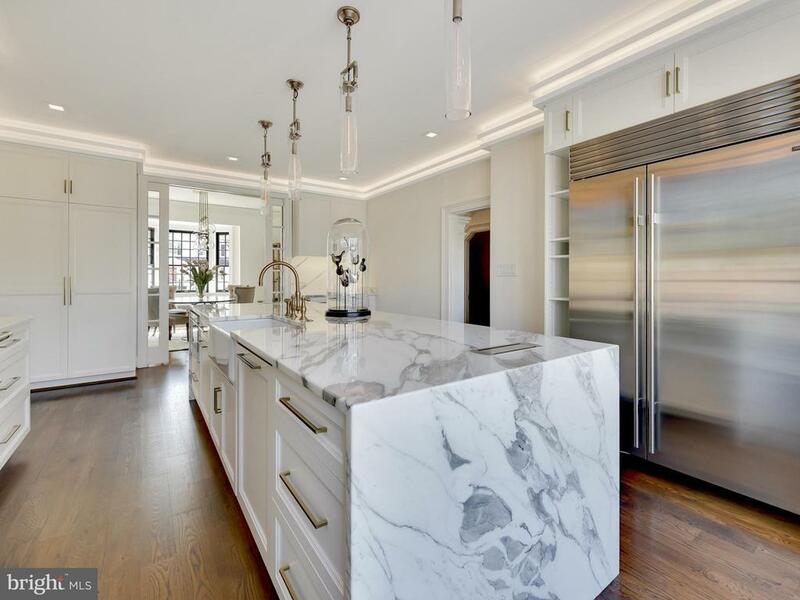 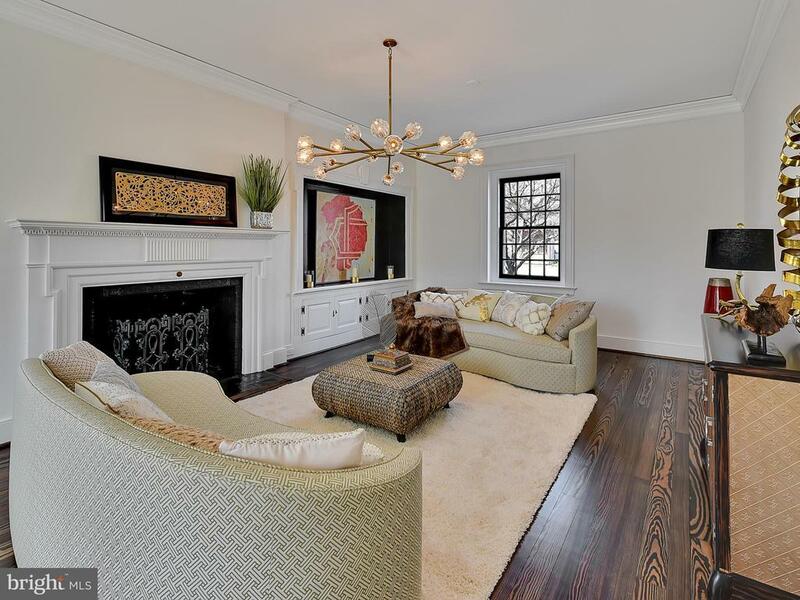 Step into the foyer and admire stunning hand made light fixtures and refinished floors. 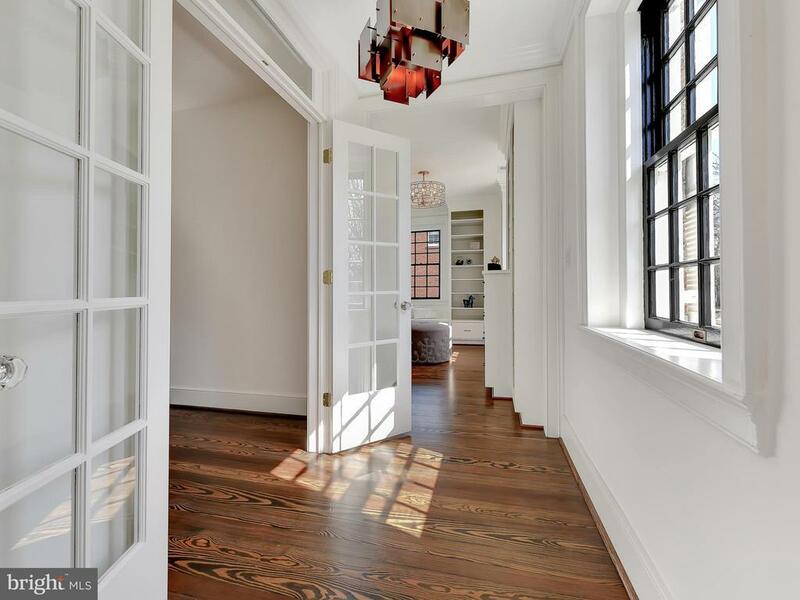 In places the flooring has been totally replaced, other areas the older floors have been lovingly restored. 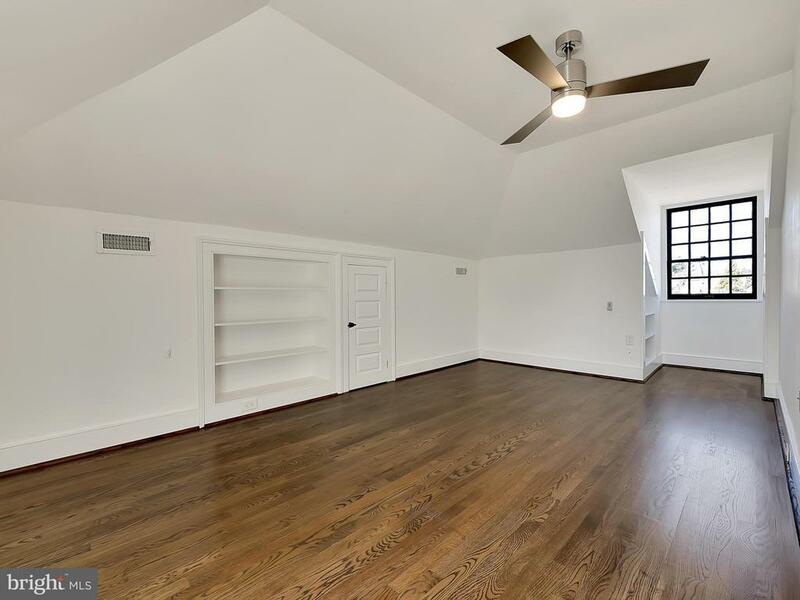 Benjamin Moore white painted walls show your art in the best light. 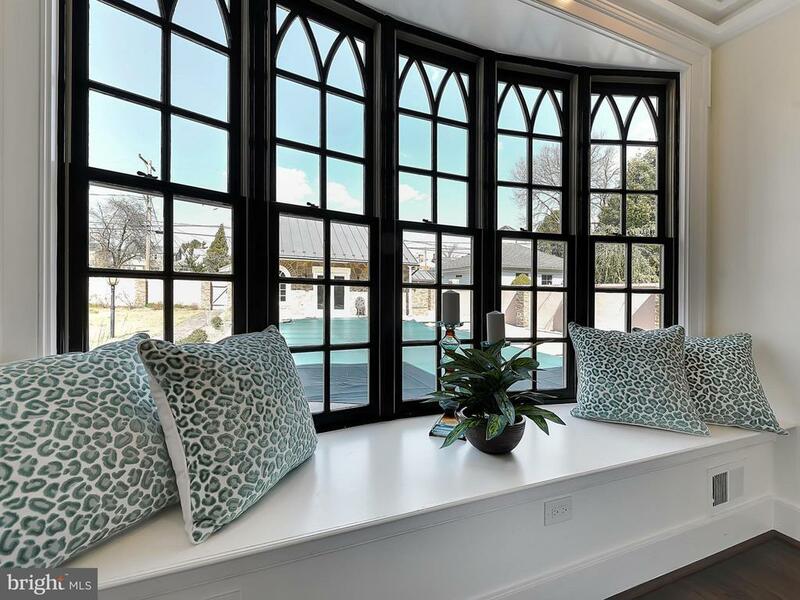 Windows are painted elegant black trim on the inside looking out over Rockwell terrace or the beautiful yard in the back. The dining room has been totally renovated to accommodate a more relaxed entertaining style with access from the kitchen where the Lacanche range with dual fuel ovens and the marble waterfall island provide a stunning backdrop to prepare elegant meals for guests and family while enjoying the view of the pool. 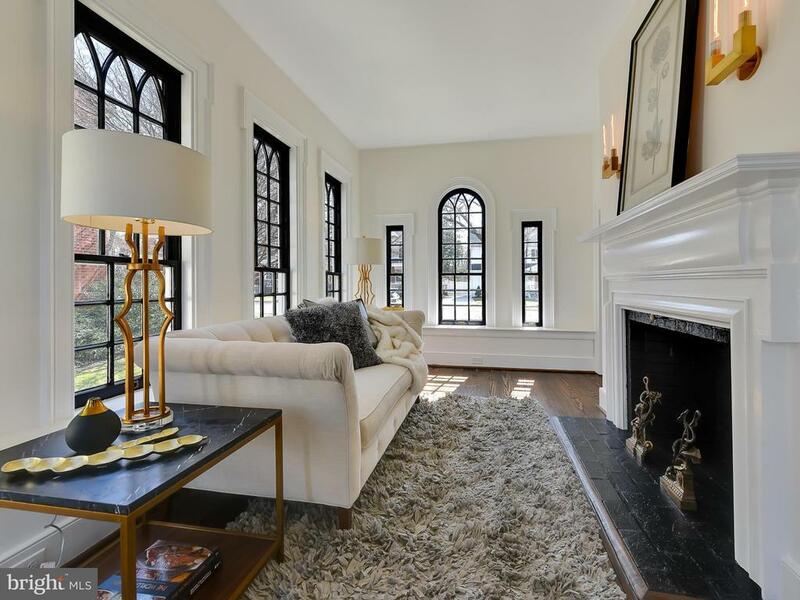 The cozy morning room is a wonderful place to enjoy morning coffees or after work cocktails. 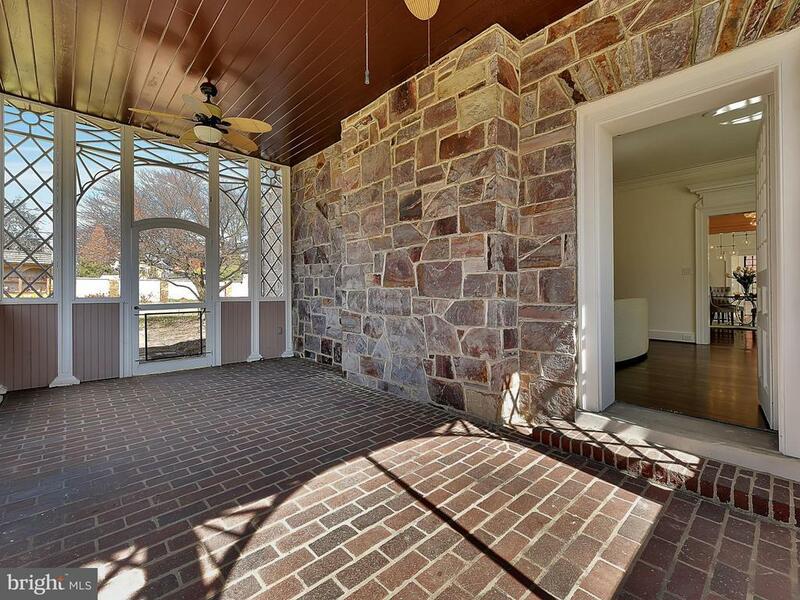 The living room offers a relaxed environment; walk through to the screened porch off the side of the home. 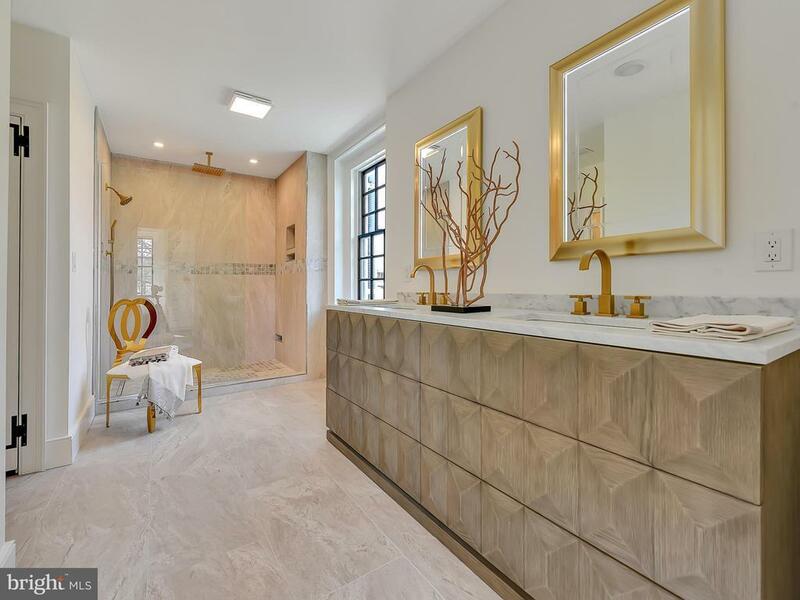 The master suite delivers sheer comfort and elegance; step inside your own oasis to relax and unwind at the end of the day. 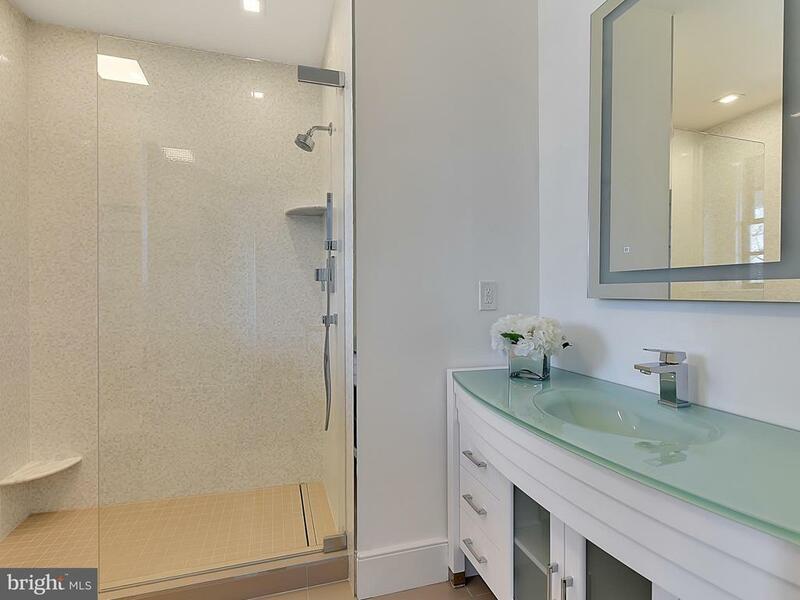 A large personalized dressing room accommodates your valued possessions in a beautiful and well-designed layout. 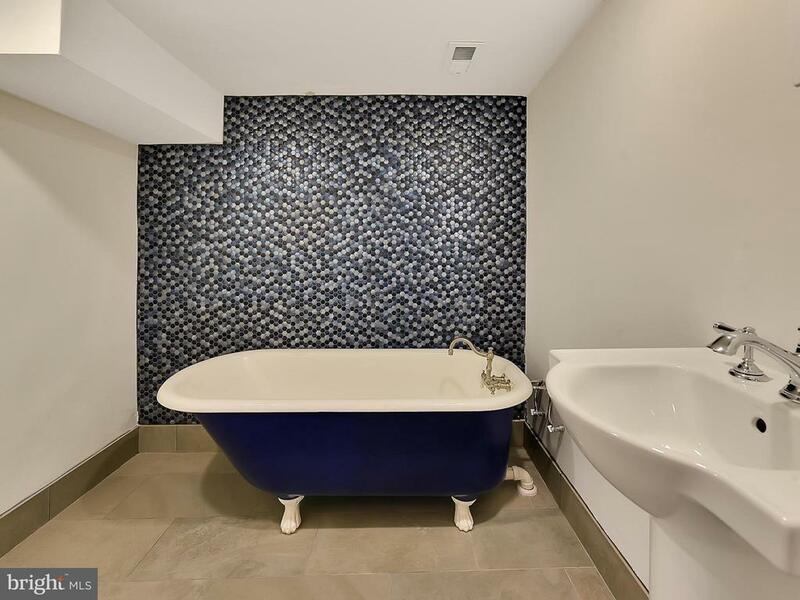 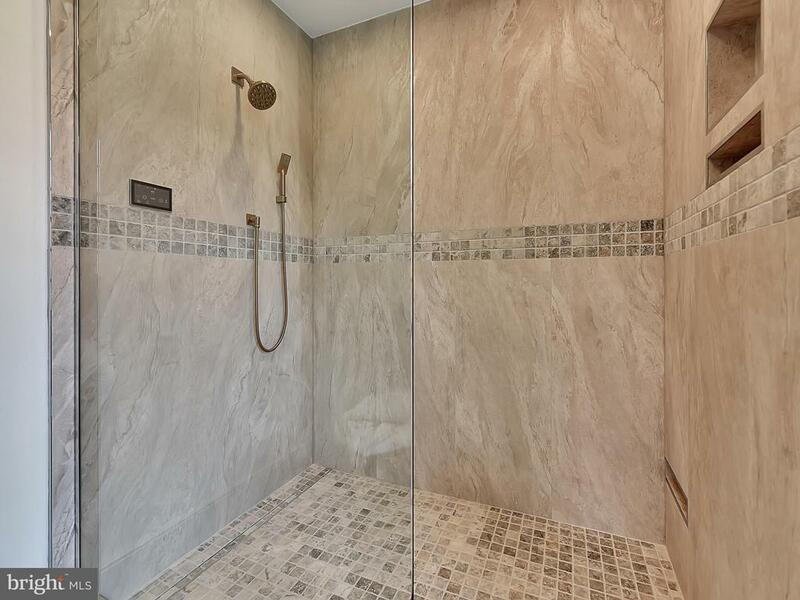 The master bath has pre-programmed shower settings and stunning fixtures. 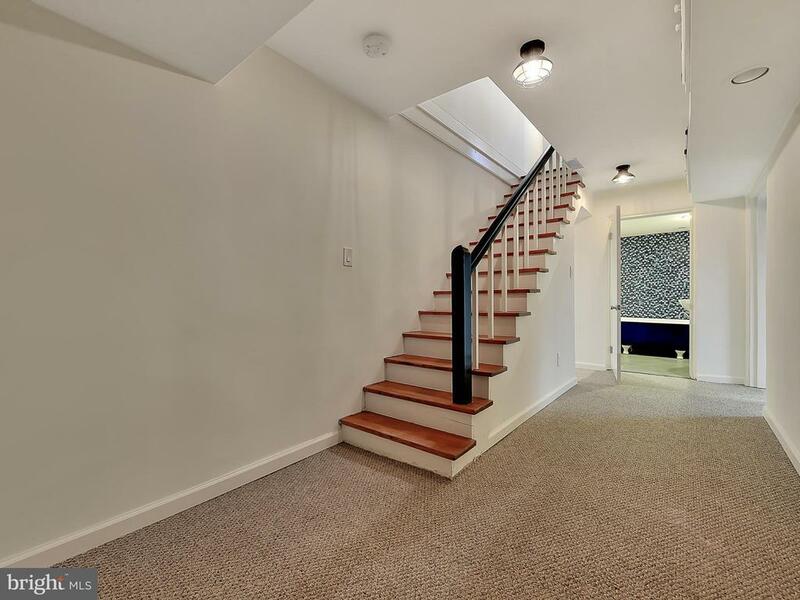 A second bedroom and bath as well as a balcony are also featured on the first level. 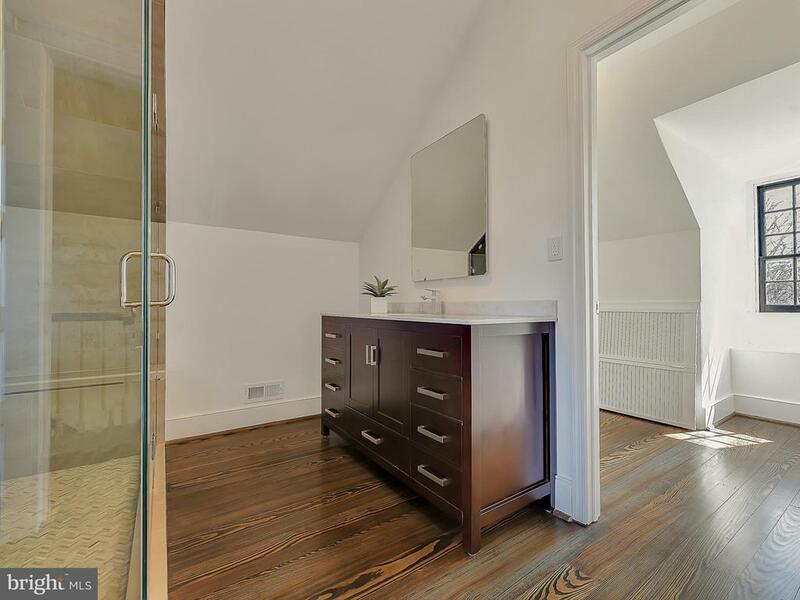 One level up is a stunning bedroom and completely modernized bathroom. 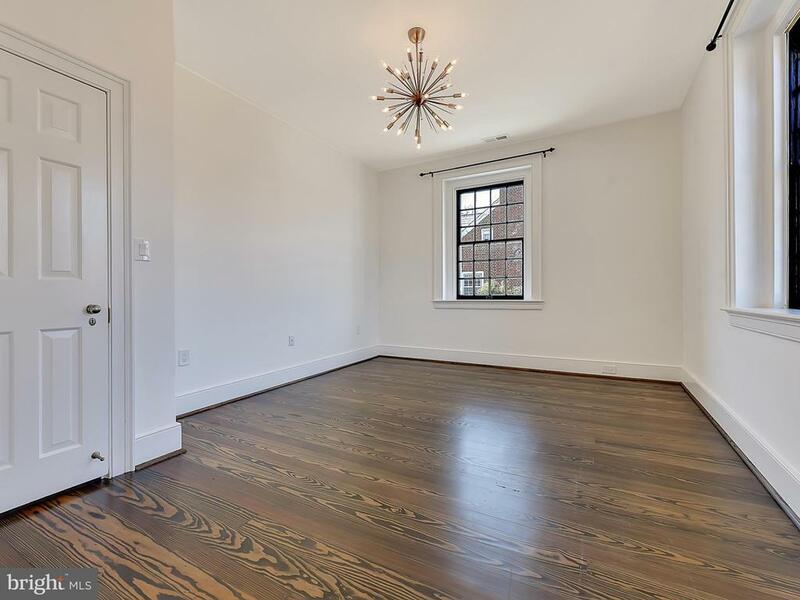 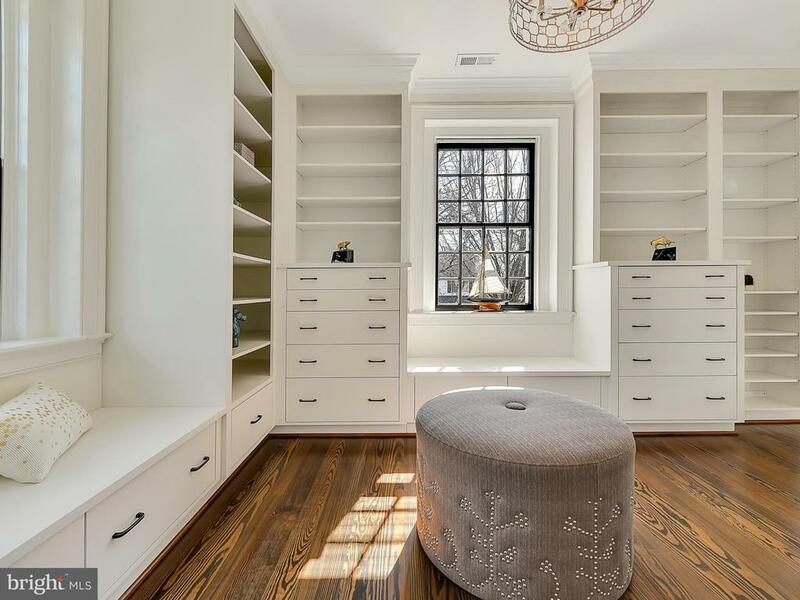 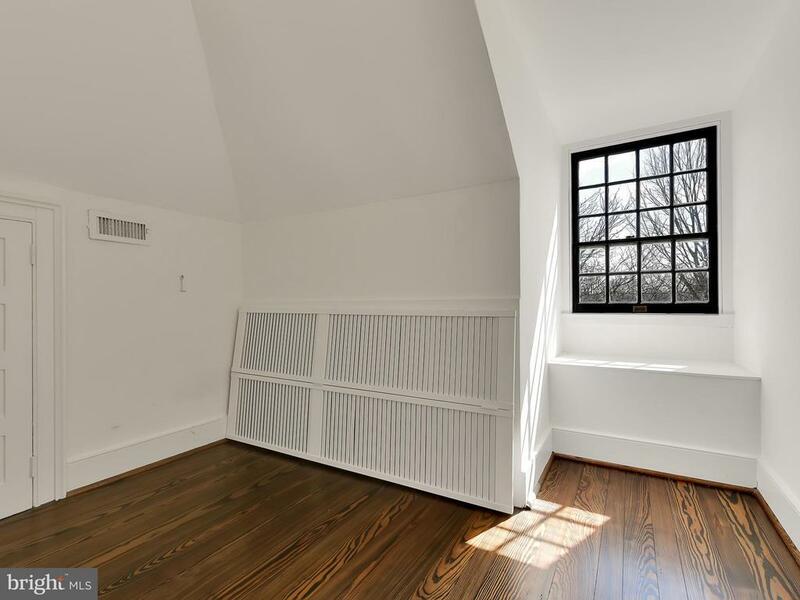 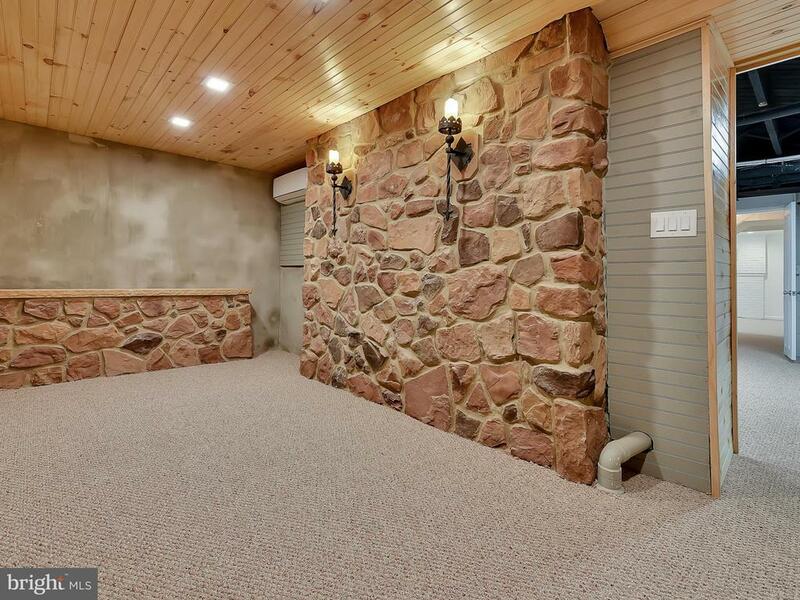 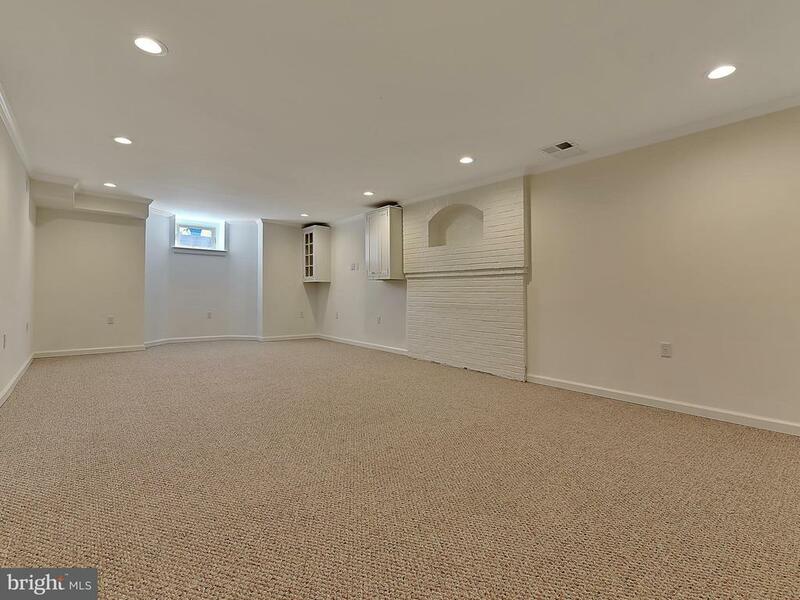 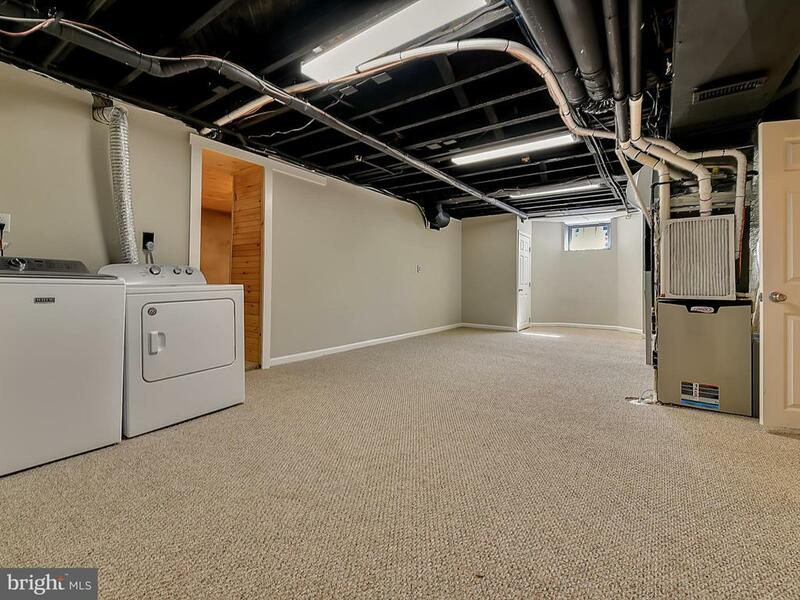 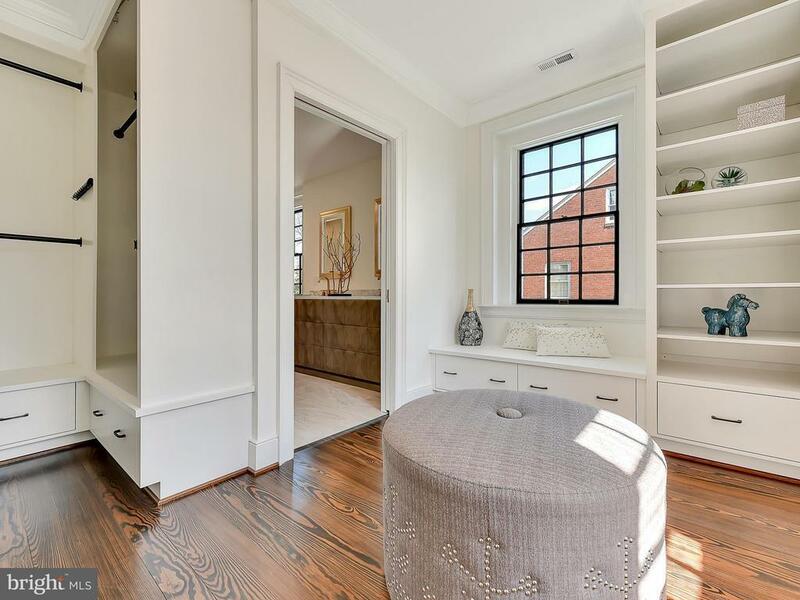 Enjoy the spacious fourth bedroom in the basement where the bathroom has the original ball and claw tub; or use the space as a home office or gym! 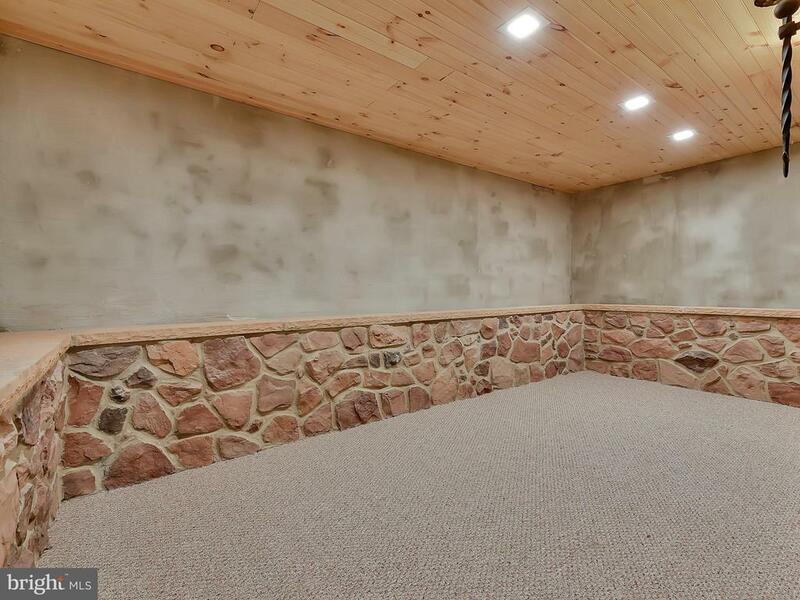 This room also has access to the back yard. 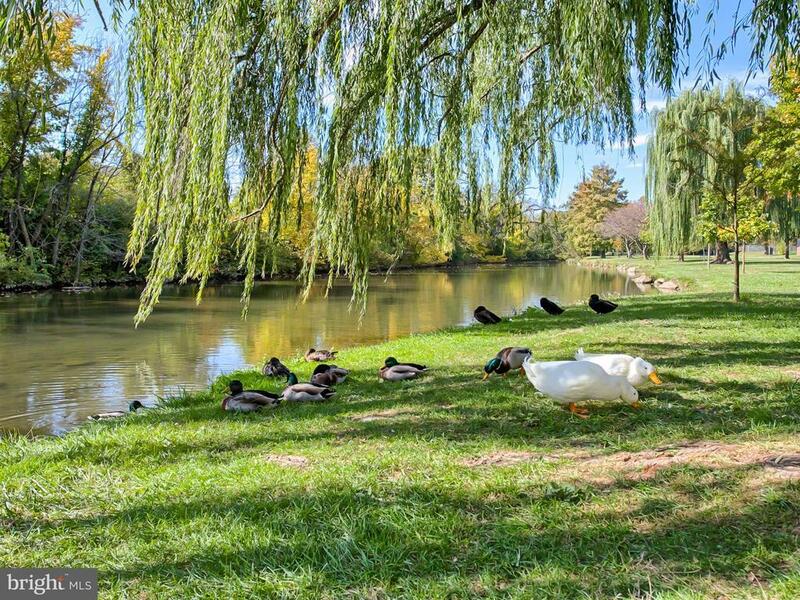 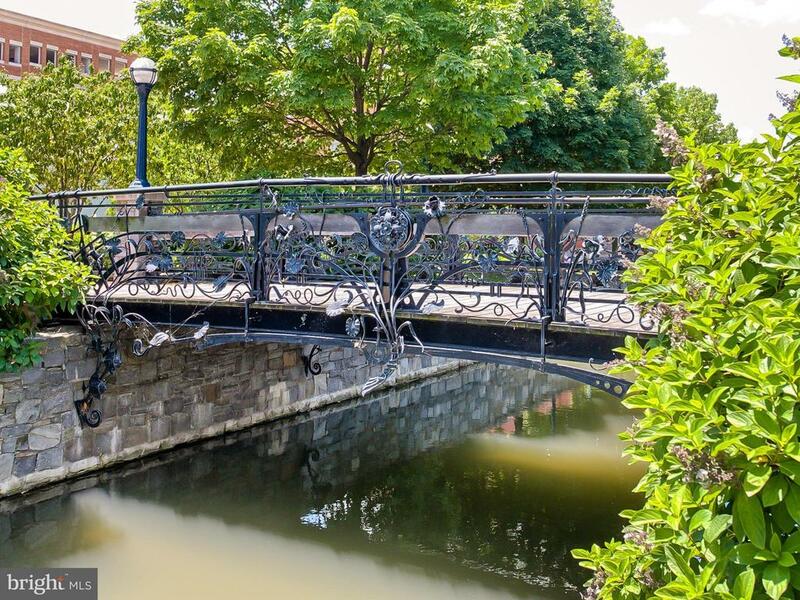 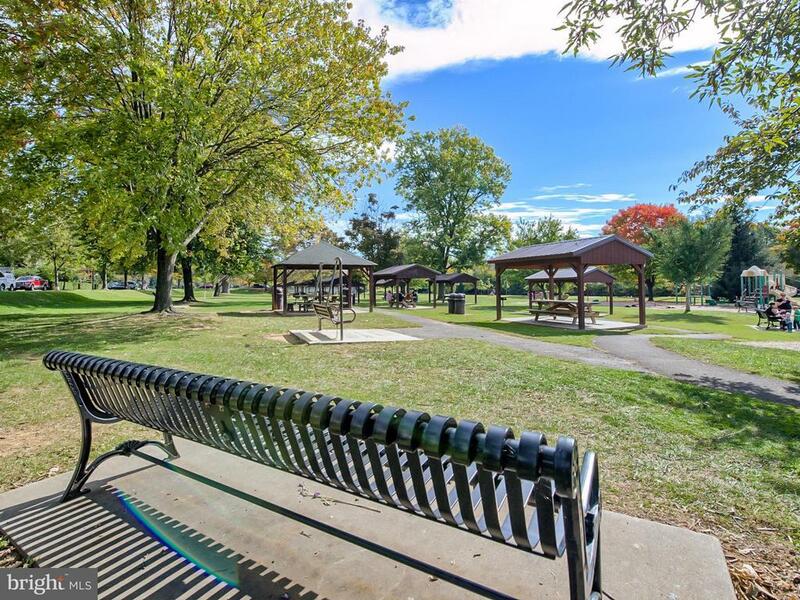 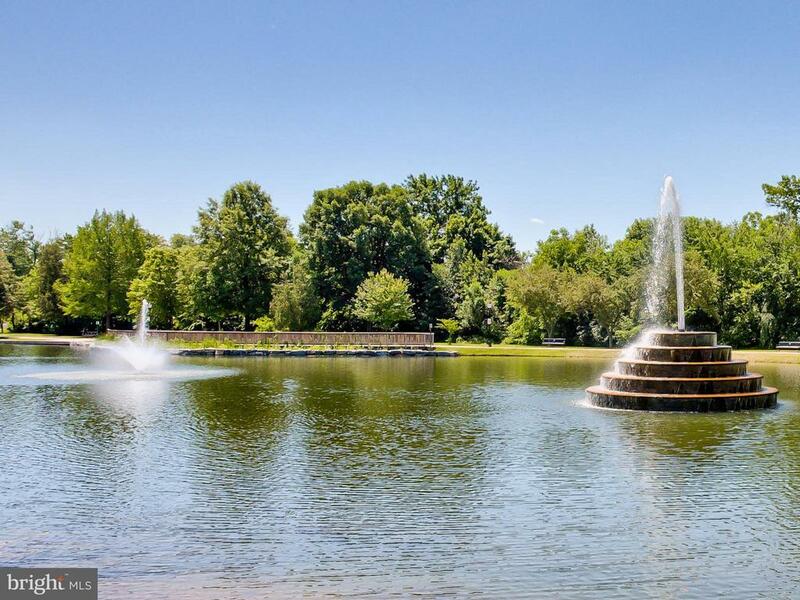 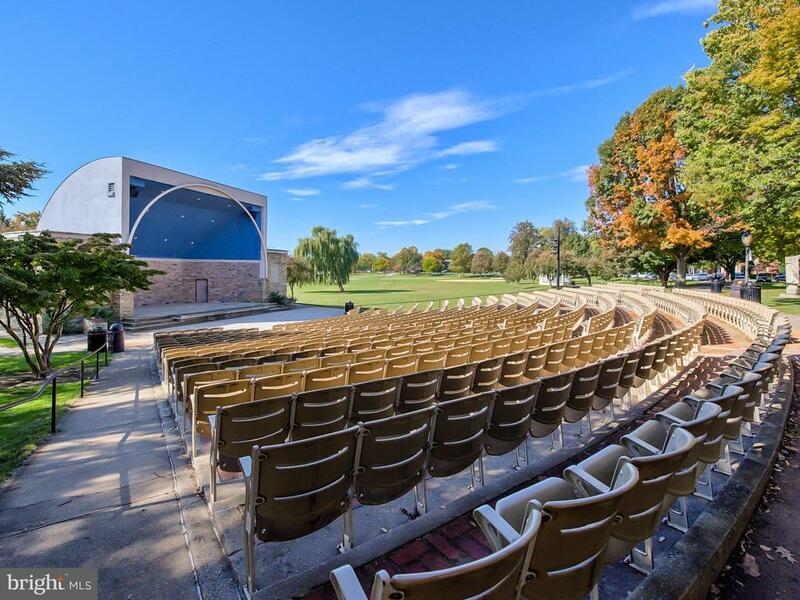 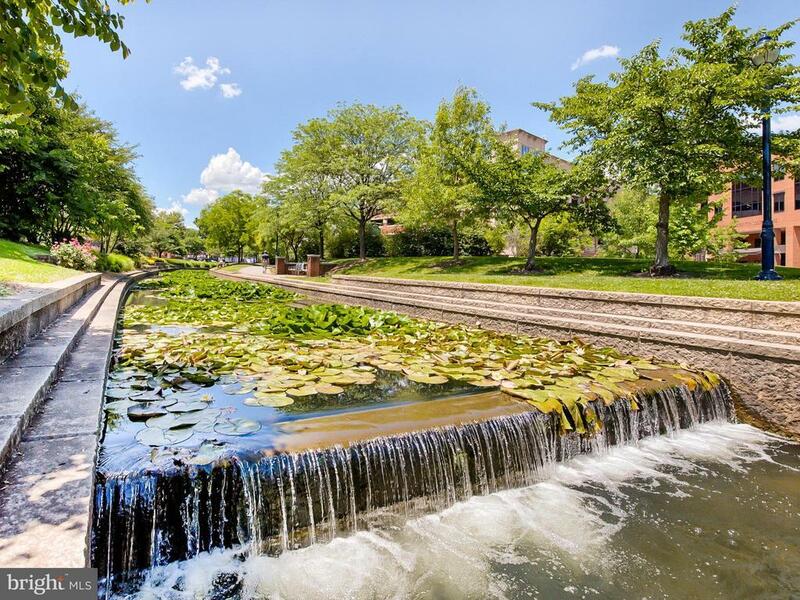 Enjoy living within walking distance from downtown Frederick with its quaint shops and award wining restaurants, the canal and also Baker Park. 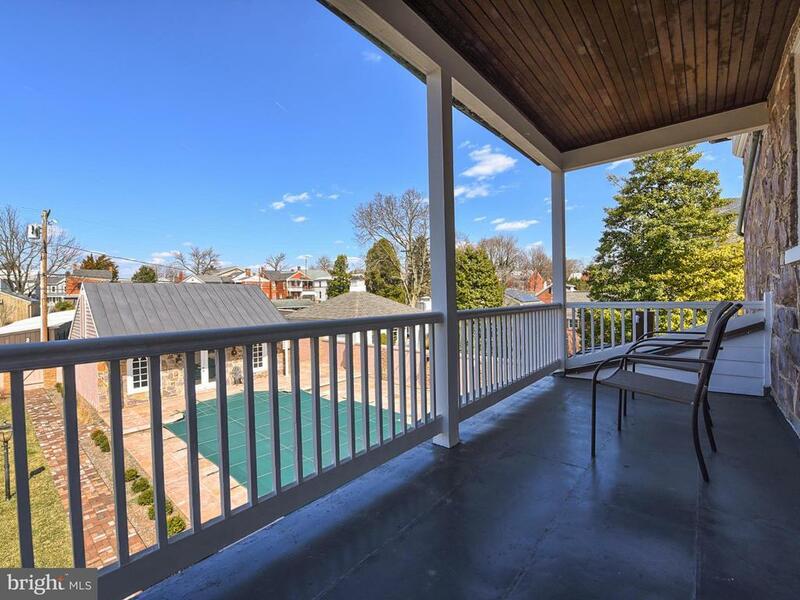 All that downtown has to offer but in a quiet and exceptional home.